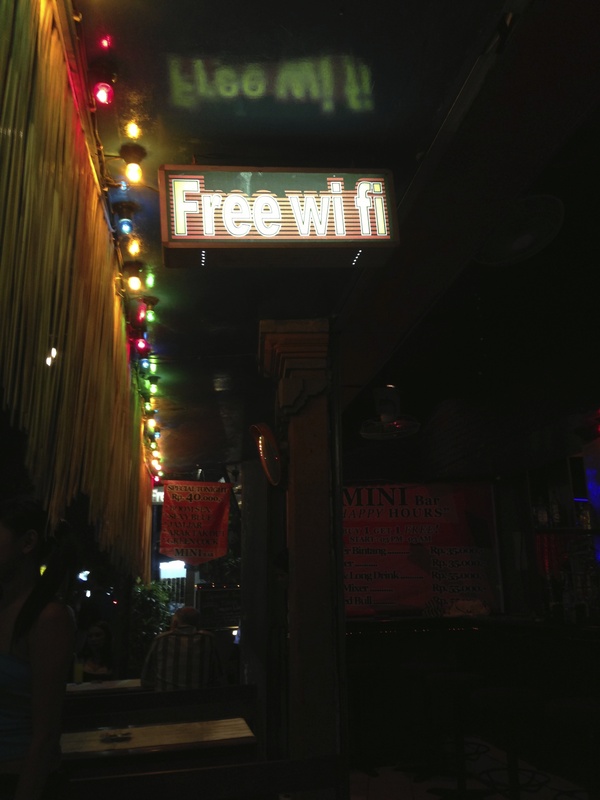 Home » Posts tagged "iPod"
Bali Observations Part 2 – Is Wi Fi the missing link? 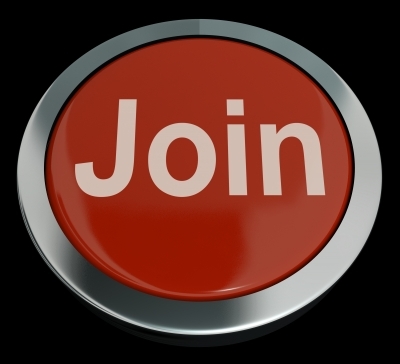 Subscriptions – The hidden cost of business or good value? To go deep or go wide- what’s the best for your business?